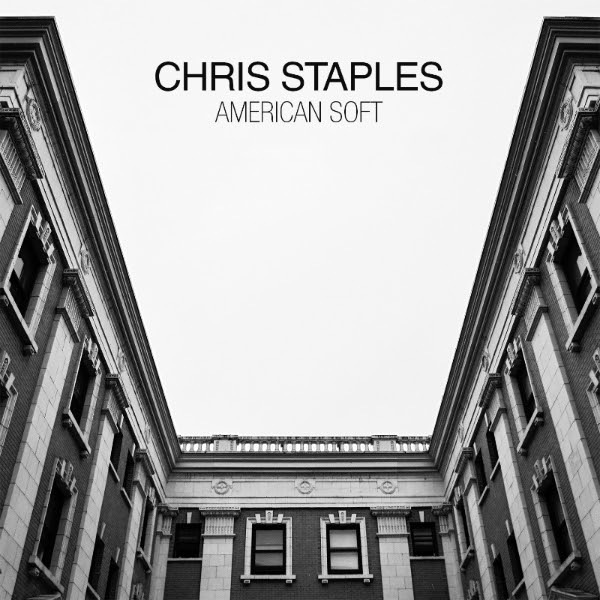 You might call American Soft, the latest release from Chris Staples (formerly of Twothirtyeight and presently Discover America), the sleeper hit record of the late summer. Funded by a Kickstarter campaign in 2011, it’s all kinds of mysterious and reminds us that there are still well-versed songwriters out there doing their thing. The newly released video for Hold Onto Something was directed by Spencer Gentz. He asked the stars of what feels like a weird little short to memorize and recite the song’s lyrics at triple speed to create a trans-like delivery. We dig it.